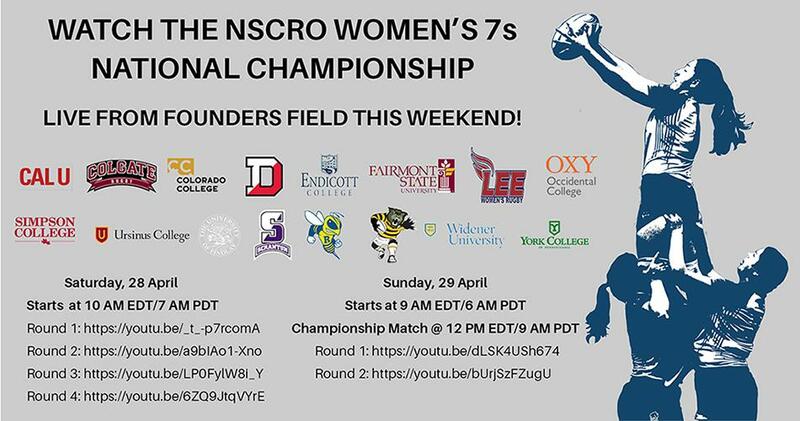 Click on the above image to go to the live-stream on Founders Field's YouTube channel. Matches will be played on two fields; however, we will only be broadcasting games from Field 1. All times noted are EDT. Click here to watch this video in a larger size.